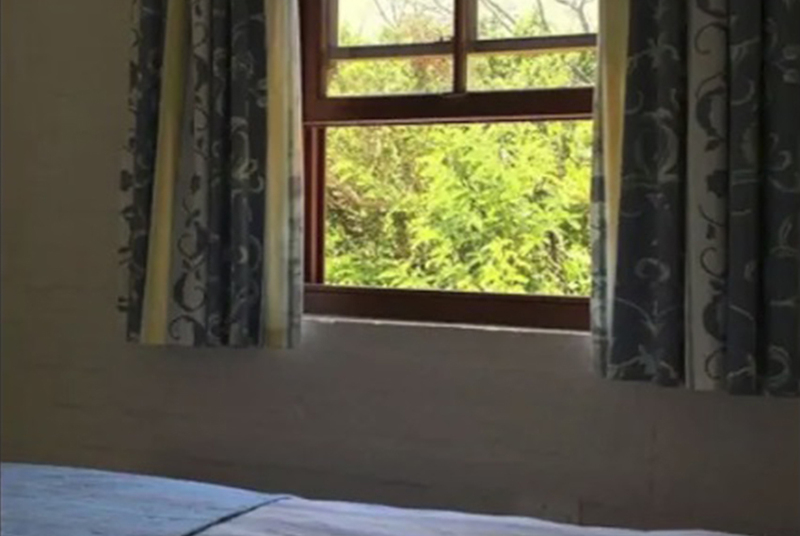 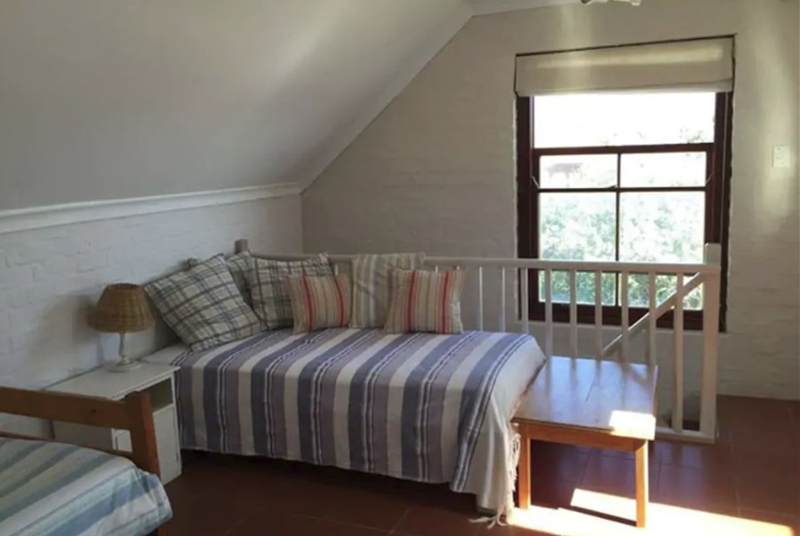 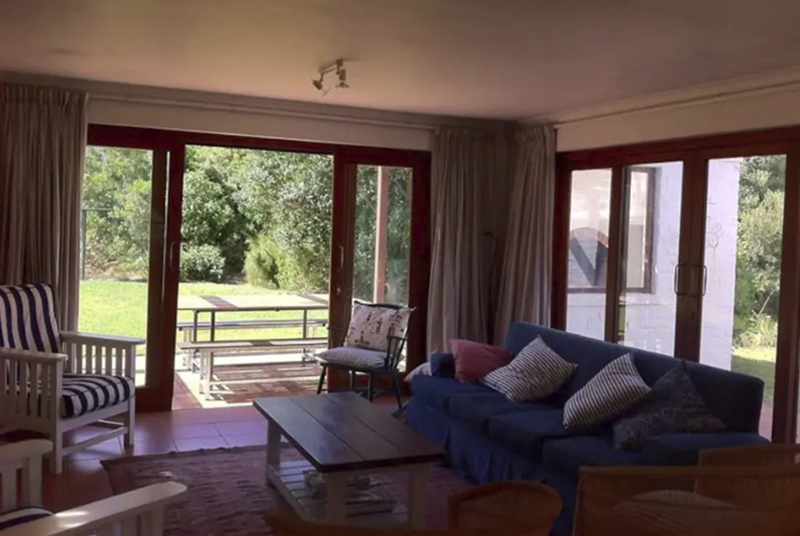 Betty's Bay is a quaint seaside village that is fantastic for people looking to escape the city and enjoy the area's incredible natural beauty. 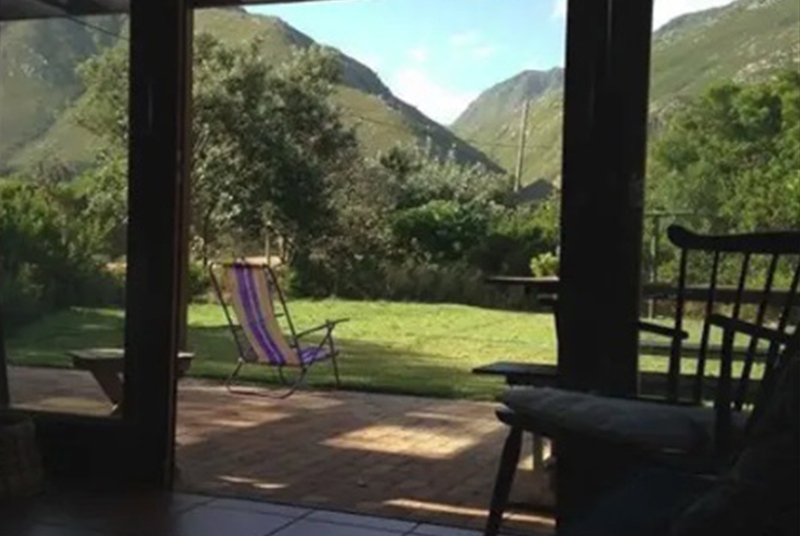 The small town is set on the border of the Kogelberg Nature Reserve and hosts one of SA's leading botanical gardens. 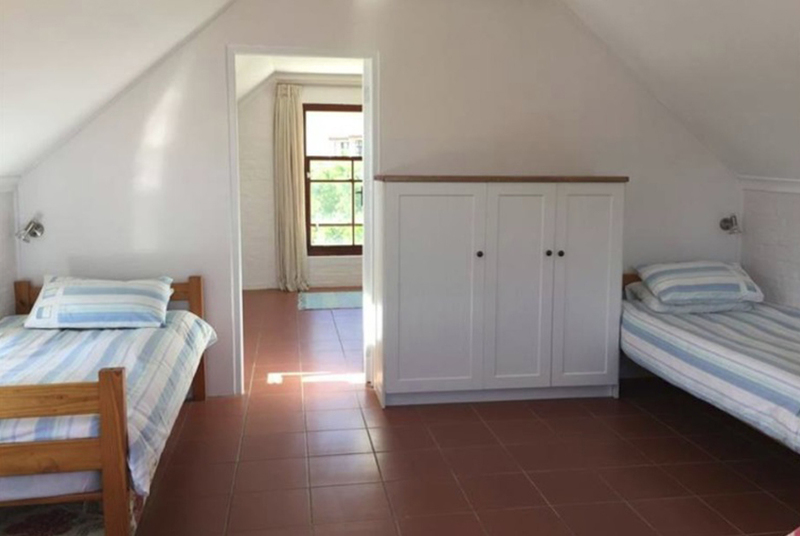 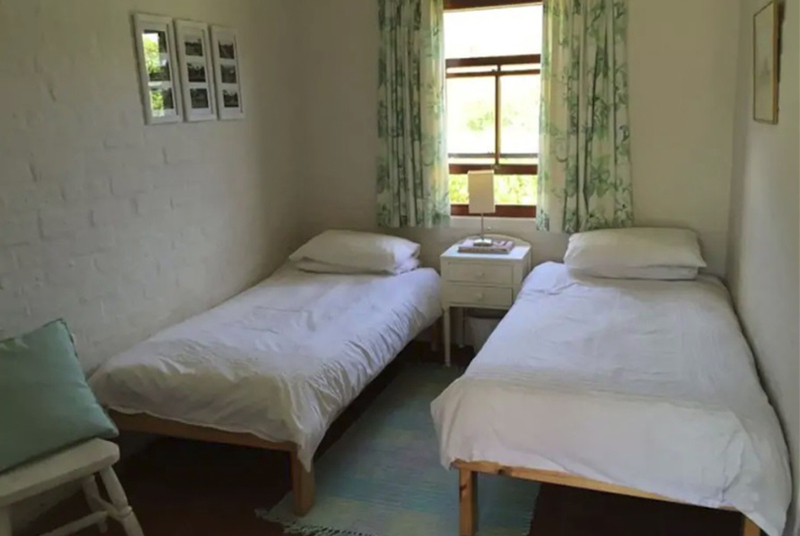 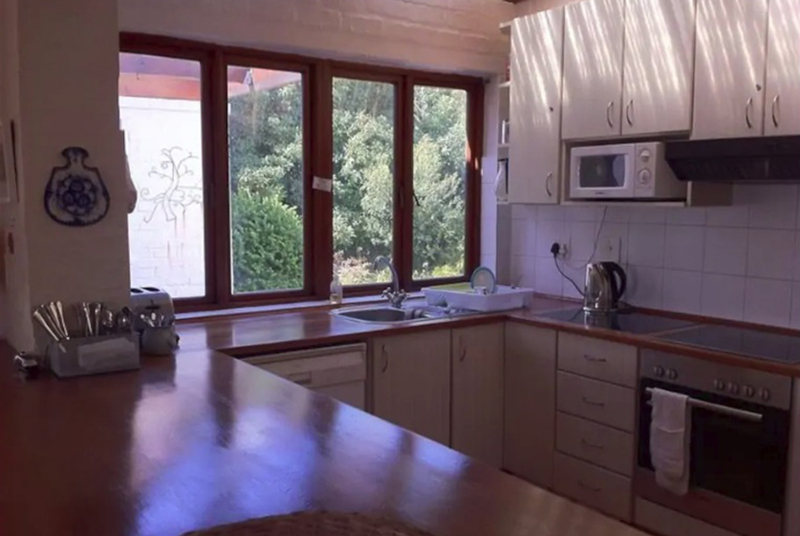 Hilbre House is a fantastic home where small groups or families can relax in their own space and enjoy the areas many beautiful walks, beaches, freshwater lakes, rivers and mountains. 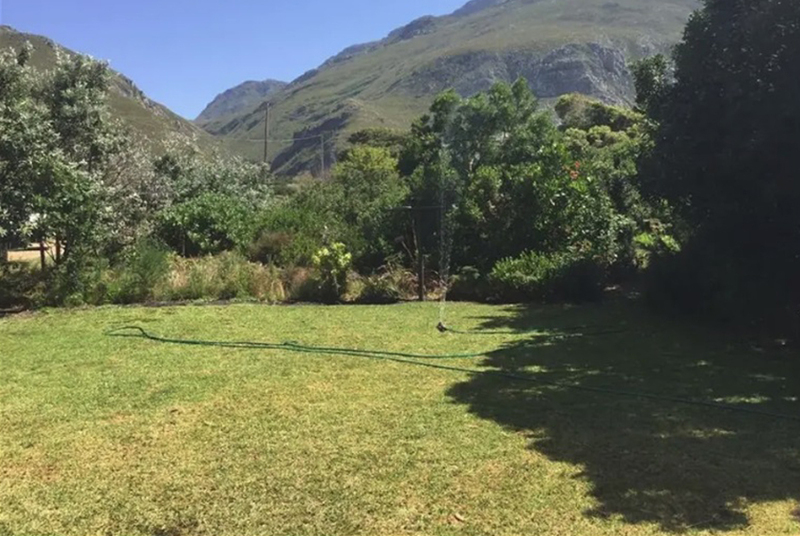 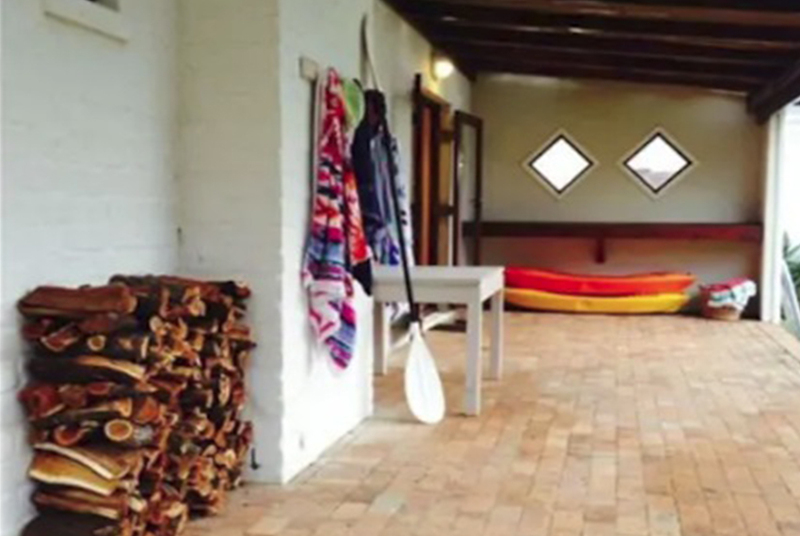 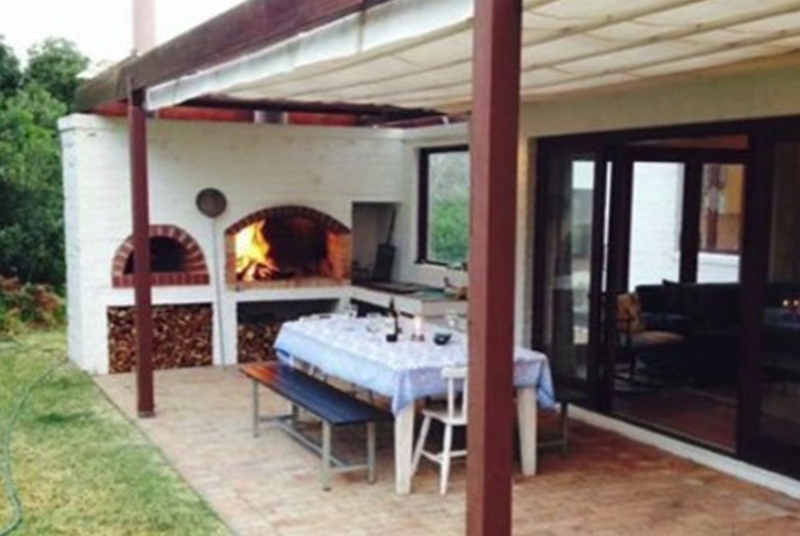 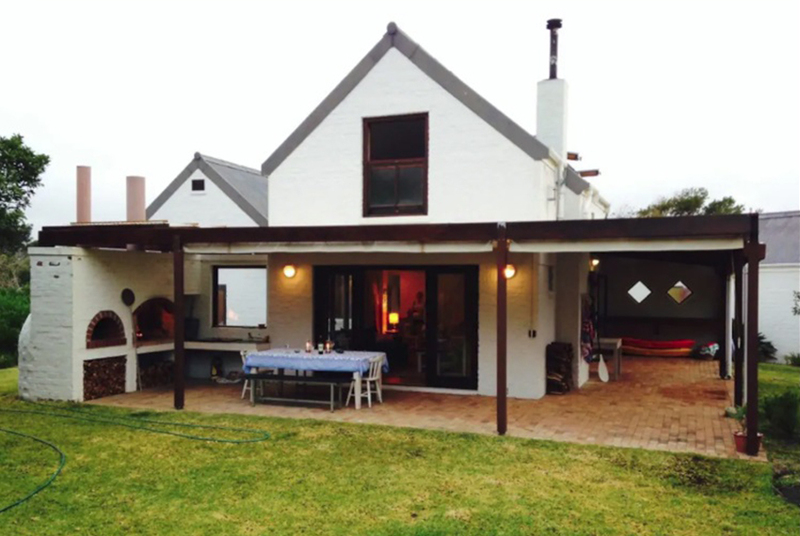 Hilbre hosts a beautiful garden, outdoor braai and pizza over with amazing views over the mountain. 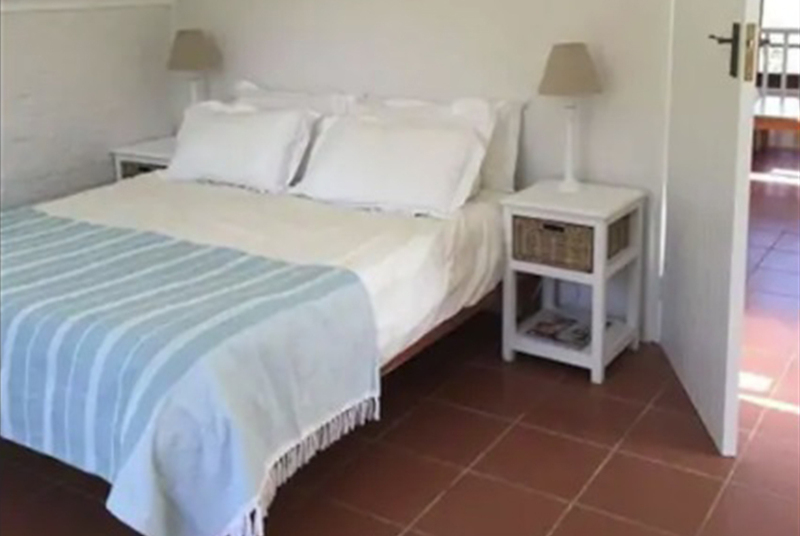 Less than 5 min walk to the coastline.